Gain exposure and get new clients! Need to build brand awareness for your company? Vehicle wraps are an awesome way to gain exposure and acquire new clients! Whether you need a small van wrap job or you need to get an entire fleet of trucks wrapped, Desert Signs has you covered. We handle every aspect of your vehicle wrap project. 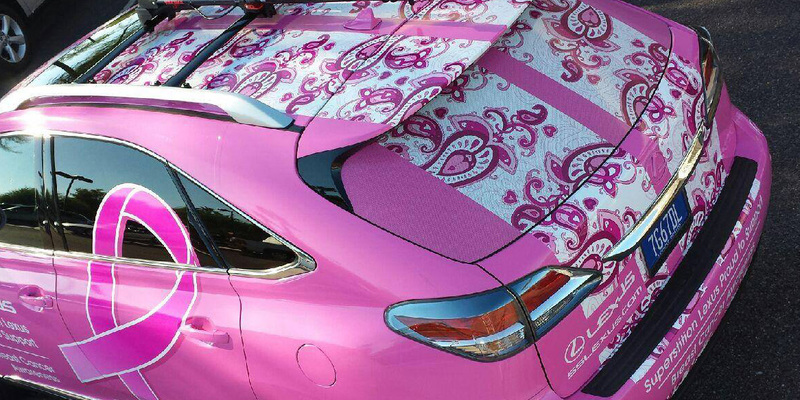 We create a unique and custom design specifically for your vehicle. We only print on 3M wrap vinyl with 3M lamination to guarantee the highest quality product. We also will provide the installation at our in-house installation facility. Call us today for a free quote and design! We offer sign consultations at no cost. We'll come to you to provide an estimate.